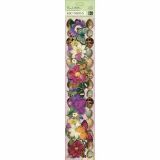 Flora & Fauna Adhesive Borders 12"
Flora & Fauna Adhesive Borders 12" - K&COMPANY-Flora & Fauna by Brenda Walton. 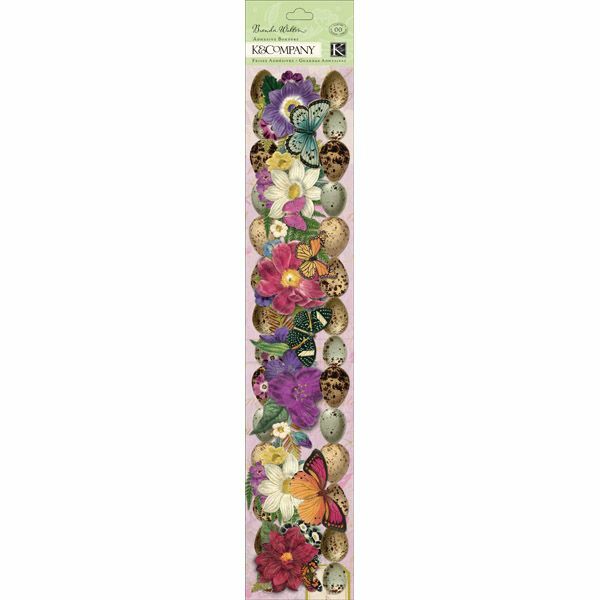 This package contains one twenty 12 inch Adhesive Paper Borders: 2 each of 10 designs. Imported.